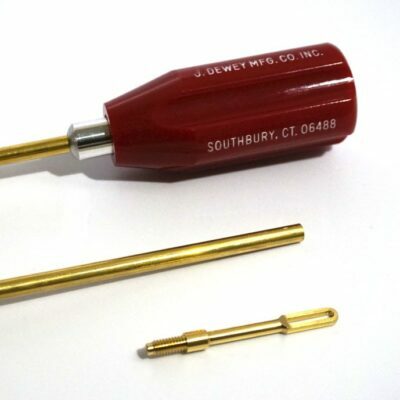 We offer Brass Rods in a few different variations but all of them use the same 360 Brass. 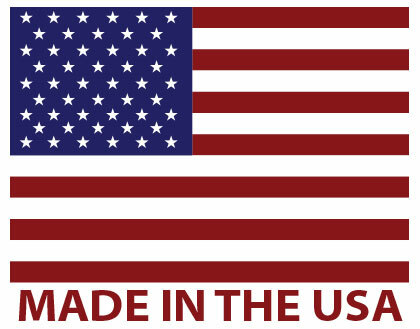 We have our standard Brass Loop Rods from pistol lengths up to rifle lengths. 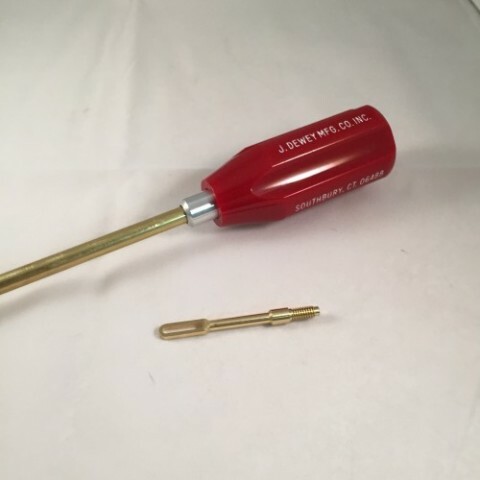 We also offer the Brass Rods with our Ball Bearing Handle in pistol lengths as well as rifle lengths in both .22 caliber and .30 caliber. 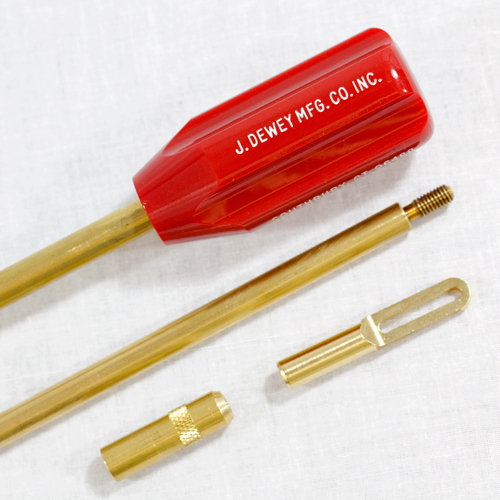 Our Brass Shotgun Rods have a fixed handle and male 12/28 threads and come with our SBA adapter and SPL Patch Loop. 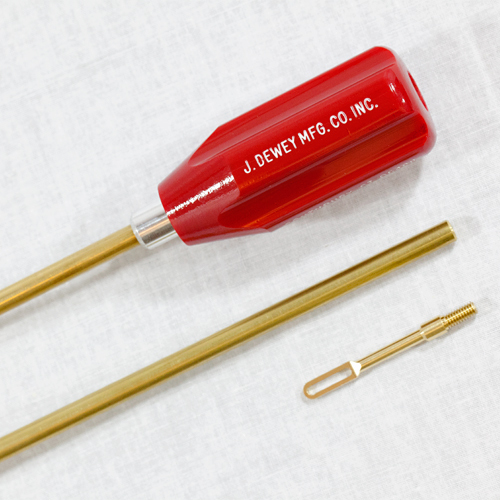 All of our female ended Brass Rods are standard 8/32 and all of the rods come with a patch loop. 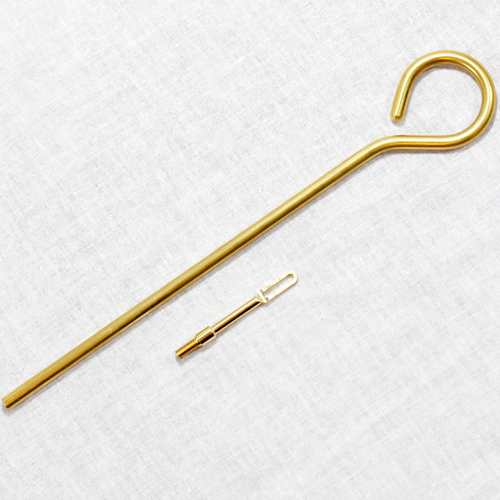 .22 Caliber Brass Loop Rod – 24 Inches. Model# 24-LB.